EDM enthusiasts, if you've spent a good part of 2018 (and 2019) dancing to—and requesting multiple encores of—Taki Taki, you're in for a treat. 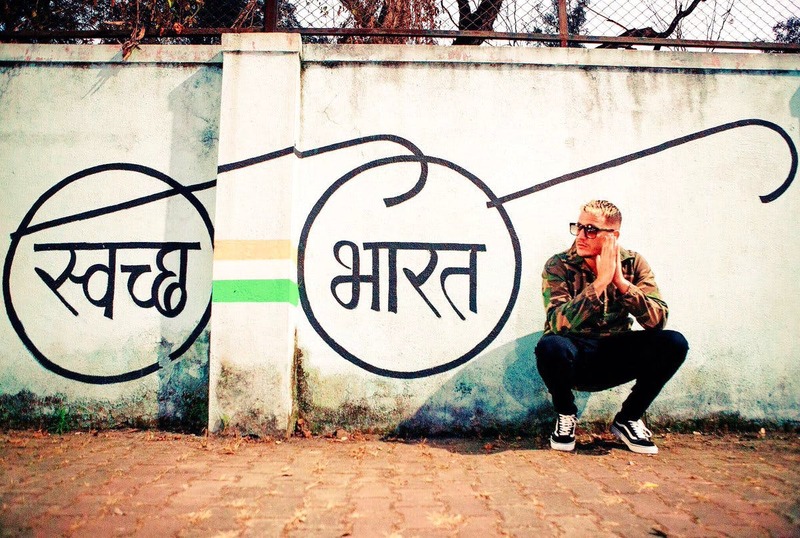 DJ Snake, who keeps dropping hit after hit, is coming to India on a 4-city tour to make you dance. He'll be performing in Mumbai, Bangalore, Hyderabad, and Delhi. While we're jealous that Mumbai gets a Holi Special concert, we're glad we'll get to dance to tunes like Magenta Riddim, Turn Down For What, and the latest, Taki Taki. DJ Snake will be accompanied by Mercer, and you'll get to catch them playing their collaborations such as 'Lunatic' and 'Let's Get III' live, too! The concert in Delhi will be held on March 24 in GMR Arena in Aerocity. GMR Arena is situated opposite Pullman Hotel in Aerocity. The tickets are priced at INR 800 for the general admission. For VIP access, it's INR 2,000 (which includes access to the bar, front view of the stage, and dedicated washrooms). The gates will open at 3 PM, but the concert is expected to start later.